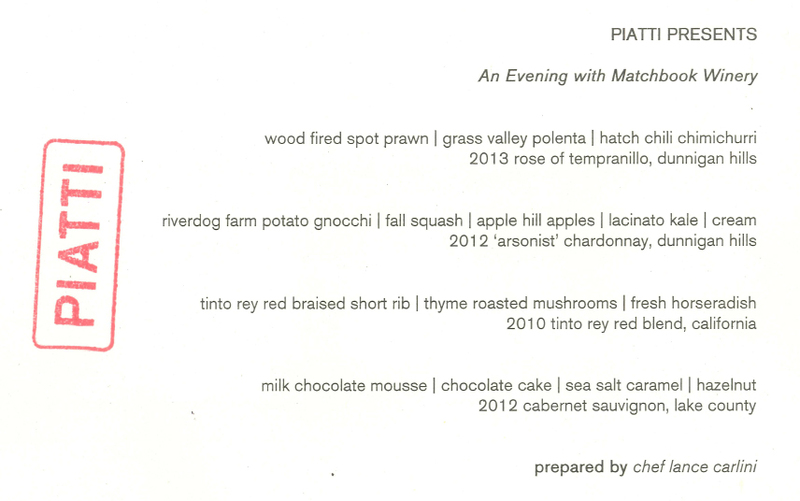 Farm to Fork Wine Dinner Series: Piatti Presents Matchbook on Wednesday, October 8th! I am very excited to share this event with you put on by my long time advertiser, Piatti Sacramento. I’ll be attending the dinner and writing about it afterwards. 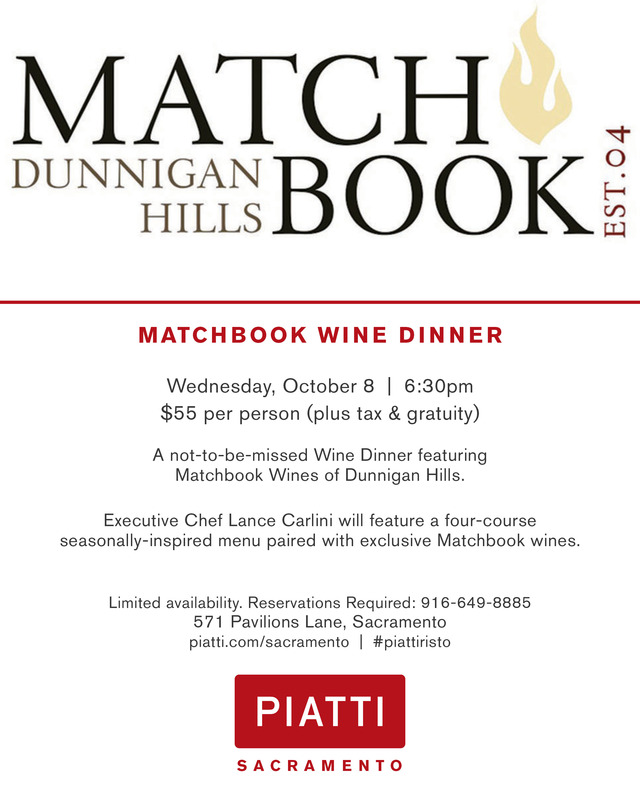 I am really looking forward to the pairing of some of my very favorite wines with food by one of Sacramento’s best chefs, Lance Carlini! If you want to attend, call 916-649-8885. Hurry, space is limited and will sell out! 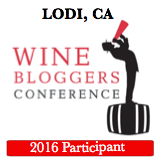 You can find Matchbook Wines on Facebook here and on Twitter here. Piatti Sacramento is on Facebook here and on Twitter here. This entry was posted on September 24, 2014 by cavegrrl. 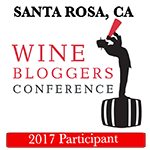 It was filed under Uncategorized and was tagged with dinner, events, Farm to Fork Wine Series, food, Matchbook Wines, Piatti, sacramento, wine.